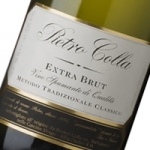 The tradition of the great red wines of Alba and the uniqueness of the Spumante Pietro Colla Metodo Classico is coupled with respect for the environment, the vines and people. 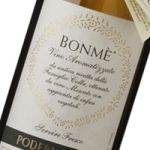 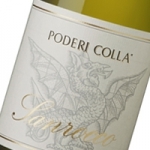 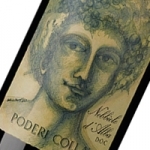 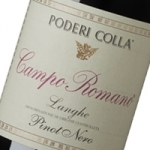 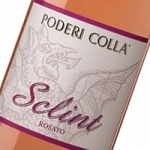 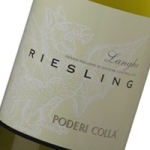 Poderi Colla's wines respect the naturalness, individuality and quality of the areas of production and they express the terroir year after year, though never in the same way. 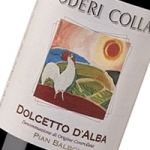 The grape variety and variations in the microclimate, coupled with variations in the soil, give rise to unique and individual products. 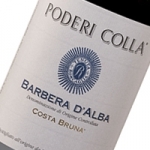 In the cellar, wines undergo no special processes, so they can best express their nature, which alone can ensure their excellence and individuality. 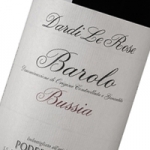 Consequently each wine has a well-defined character, expressing the individuality of the terroir, of the vintage and the typicity of the grape variety. 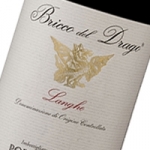 From Barolo to Barbaresco, via all the other wines produced from our vines, this is a journey of constant delights through the Langhe, providing a comprehensive panorama.